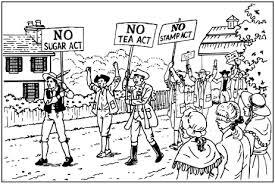 The Stamp Act passed by the parliament of King George III instructed the grandfather of Frank and Jesse James in the power to disobey. John M. James was informed by his uncle Henry Field, a son of Henry Field Sr. and Esther James. Putting his life and the lives of his family on the line, John’s Uncle Henry was a judge on the Culpeper Court who had resigned his judgeship to oppose the king. 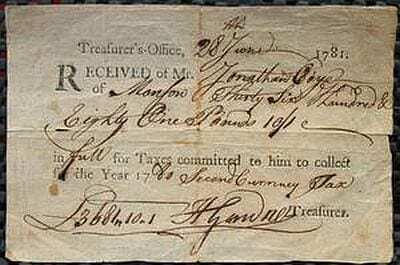 How egregious were these taxes to cause the James family to turn to revolution? 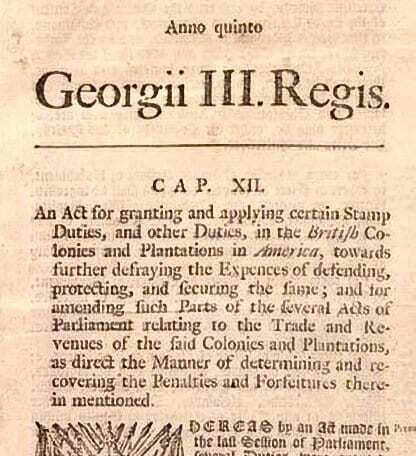 A recent article titled “What 11 Common Objects Would Cost in 2015 if Colonial Taxation Still Existed” outlines the financial burden in the dollar values of 2015. 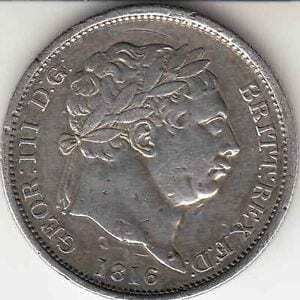 Everything in print bore a tax. A magazine tax would add $294.56. A printed diploma would bear a tax of $234.84; a deck of cards, $5.87 in taxes. A printed calendar bore $1.96 additional tax. Previously levied taxes already were proving burdensome. A pound of tea bore $1.46 in tax. Foreign coffee was expensive, costing $350.86 in tax. Foreign sugar carried a tax burden of $129.16. The preferred beverage to water was wine. But wine was getting very expensive, too. A ton of wine imported from Spain or Portugal bore a tax of $58.72. Wine imported from Madeira, the favorite of Thomas Jefferson, carried a tax of $821.94, fifteen times more than European wine. The paper on which a license to sell wine was printed, added $469.68 in tax to the license cost. Indeed, these tax excesses amounted to economic enslavement. Absent relief, revolution became the only recourse. The lessons of economic oppression have remained with the James family since. 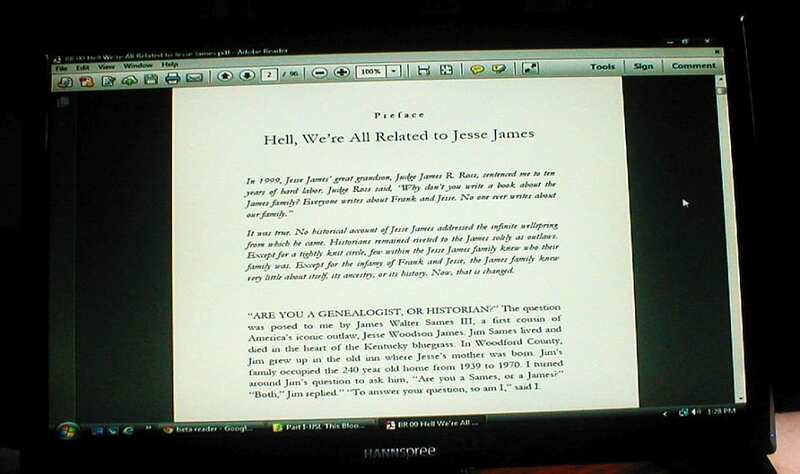 BETA READERS WANTED to preview and critique Volume II of the Jesse James Soul Liberty quintet. The book is a non-fiction, narrative, historical biography with copious end notes. Previous knowledge of Jesse James or his family is beneficial, but not required. This Bloody Ground continues the epic saga of the Jesse James family begun in Volume I, Behind the Family Wall of Stigma & Silence. Volume II introduces for the first time the history of John M. James, the outlaw’s grandfather. From John’s service in the American Revolution when John first associates with the great-grandfather of the Younger Gang, to John’s engagement with a band of rebel Baptist preachers who barter disobedience to the Crown and patriotic allegiance for the separation of church and state, ending in their exile from Virginia into the wilderness of Kentucky in a Traveling Church, John learns the lessons of conflict, confrontation, and nonconformity that his progeny will inherit. On America’s first frontier, John struggles against the ever-present violence with Native people to create settlement communities and a safe home for his fraying family. He is witness to land grabbing predators, Kentucky’s separation movement, and the treachery and intrigues of “The Spanish Conspiracy.” He associates with the forebears of the Jesse James in-law families, as well as with ancestors of Quantrill Guerillas. Doggedly, he struggles to settle the land, create commerce, and to give the government and social institutions necessary for self-determination. 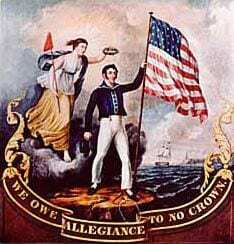 All that, and nationhood itself, becomes threatened by the War of 1812. John’s fellow bands of rebel preachers, now graying, wobble to war for their last conflict, as John dispatches his son and extended family. Fearing his impending demise, John prays, “God, give me more time!” He is dedicated to one more revolution – against government’s victimization of its citizens through financial manipulation. This time, against banks! My only request is that you commit to reading the entire book or chapters given you, and to offer substantive criticism, analysis, or commentary. Preference will be given to those who have read Volume I of JJSL. The chapters will be provided to you in your choice of pdf or doc format. You will receive two parts of the book initially, with the last third part only after notification that you’ve read the first two. The length of the book is no more than 500 pages, which includes roughly 100 pages of citations and notes. The time period for your completion and commentary is 90 days. This biographical history focuses on the grandfather of Frank & Jesse James, John M. James, a patriot of the Revolutionary War who falls in with the rabid Baptist preachers, violently persecuted by the Anglican establishment. 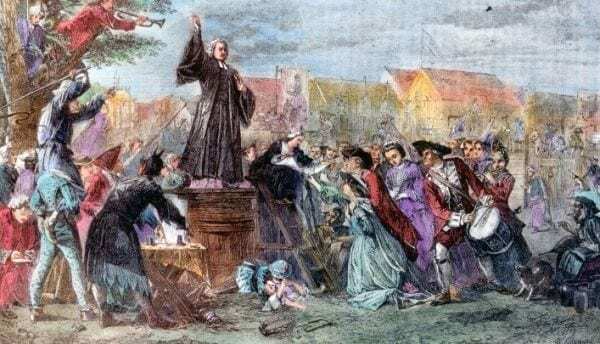 This band of rebel, sharpshooting preachers barter their participation as minutemen of the Revolution for the promise of religious freedom and the separation of church and state. They fight pivotal battles that win the Revolution. As adoption of independence and religious liberty is lagging, the rebel preachers exit the Old Dominion with their Traveling Church for New Canaan, the violent and uninhabited western frontier of the Cain-tuc. There, John M. James and his fellow Baptist ministers construct the socio-political, religious communities and structures that separate the independent Commonwealth of Kentucky from the Old Dominion. They win the War of 1812 to secure their own establishment, and for the future of a new frontier pastorate. Then, they migrate once more, this time into the West and Far West to ground the political environment of American religious conservatism, still so much in evidence today. Capt. Henry “Harry” James, Rev. Joseph Martin James, Rev. Daniel Field James, Thomas Hite, Robert Gilmore, High Griffin, James McKinzie, William Gilmore, John McAlister, John Griffin, Thomas Hargis, Sgt. Robert Kennedy, John Graves, Squire Griffin, Burton Hite, George McAlister, Thomas Powell Jasper, Nimrod Randolph, Daniel Cockerill, James Lapsley, Rev. Josiah Pitts, Capt. Pascal Hickman, Rev. Joseph Redding, John T. Redding, Thomas Lindsay, Rev. William Hickman, Lewellyn Hickman, William Sallee, William Kirtley, Rev. Ambrose Dudley, Thomas Parker Dudley, Isaac Boone, Alexander Hueston Rennick, Capt. William Garrard, Capt. William Jennings, Capt. Micah Taul, Tunstall Quarles, Gov. Isaac Shelby, William Henry Harrison, Gen. Andrew Jackson, and lastly the two who are credited with defeating Chief Tecumseh, Col. William Whitley and Col. Richard Mentor Johnson. Their story will be told in the chapter “Calling Baptists to War,” found in Volume II of Jesse James’ Soul Liberty, titled This Bloody Ground.